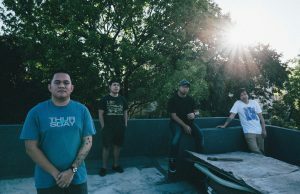 Independent experimental musician Samuel Fianza under the name Statua from Baguio City, Philippines is about to release his debut full length album entitled Celestial Bleakness. 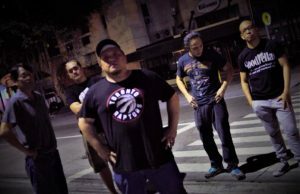 The album will be available on Bandcamp on June 20, 2016 and he has launched a teaser down below. 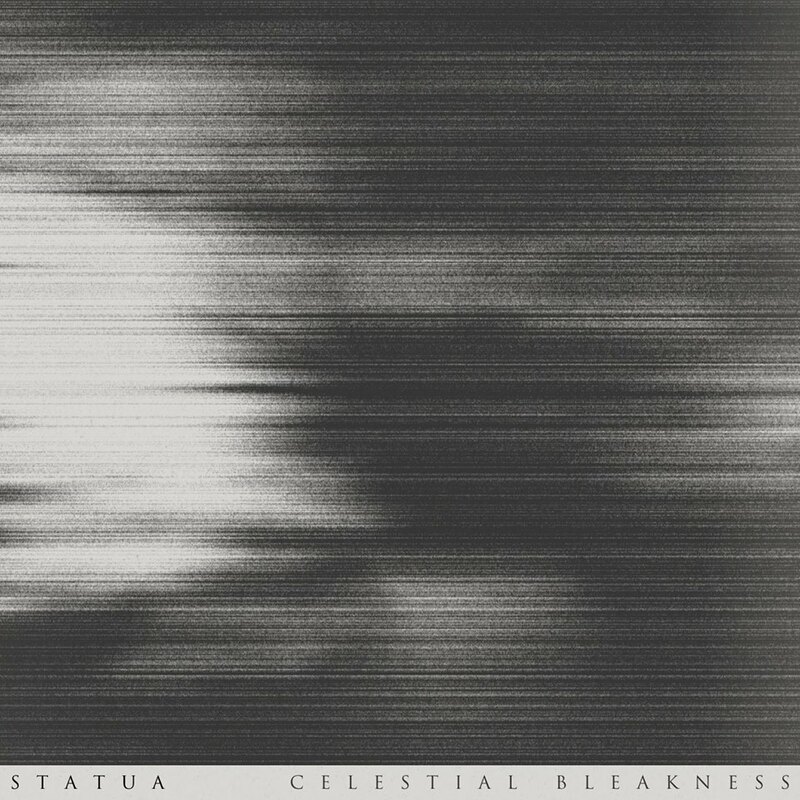 The music of Statua is hard to categorize in a specific genre but it is recommended for fans of Ulver, Sunn O))), Sigur Ros and also fans of 70s era bands like Popol Vuh and Tangerine Dream.